Over at Entertainment Weekly, Director David Yates stated that Dumbledore’s sexuality will not explicitly be handled in the Fantastic Beasts sequel: The Crimes of Grindelwald. He went on to say – But I think all the fans are aware of that. 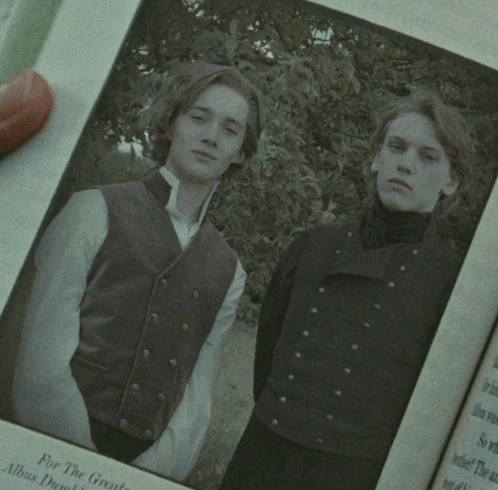 He had a very intense relationship with Grindelwald when they were young men. They fell in love with each other’s ideas, and ideology and each other. Any gay fan of the Harry Potter franchise is aware that probably the most powerful of all wizards in that universe, Albus Dumbledore, was outed by series creator J.K. Rowling after the initial series ended. 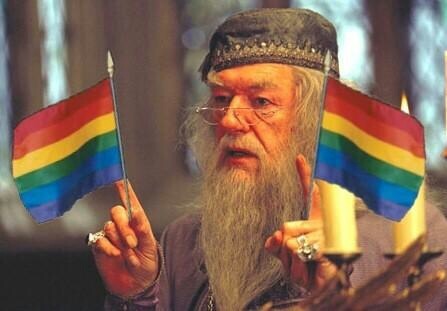 Being that the series was about Harry Potter and not Dumbledore, his sexuality was never a reason to be explored. However now a series of movies is being made that is set in the same universe but taking part specifically around Dumbledore and his ex-lover Gellert Grindelwald. His sexuality should not be the focus but it should most definitely be known that the two were together. 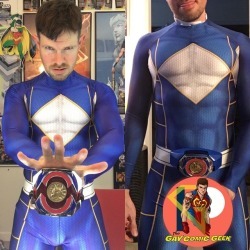 The word gay does not have to be stated, but to seeing events unfold as if they are friends and now possible enemies would be such a disservice. Yates also stated about Dumbledoore: He’s a maverick and a rebel and he’s an inspiring teacher at Hogwarts. He’s witty and has a bit of edge. He’s not this elder statesman. He’s a really kinetic guy. And opposite Johnny Depp as Grindelwald, they make an incredible pairing. I am going to be blunt. I know heterosexual audiences are still scared to death to see powerful characters being portrayed as being gay and we have a long way to go. Heterosexual representation is unapologetic and I was hoping that we would get a queer relationship to be shown in an unapologetic light in the same way. I honestly did not believe we would get a love story on screen, but I did think that we would at least see some elements of chemistry and tension between Jude Law’s representation of Dumbledore and the horrible miscast version of Johnny Depp being Grindelwald. Not this go around though. I will still watch the movie and hope that the future movies will somewhat go into this realm. Fantastic Beasts: The Crimes of Grindelwald is set to release on November 18, 2018. What do you think about this? 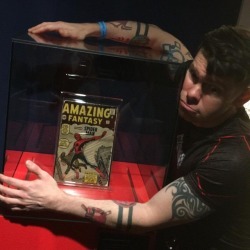 Previous: Antman and Wasp Trailer – What Do You Think?